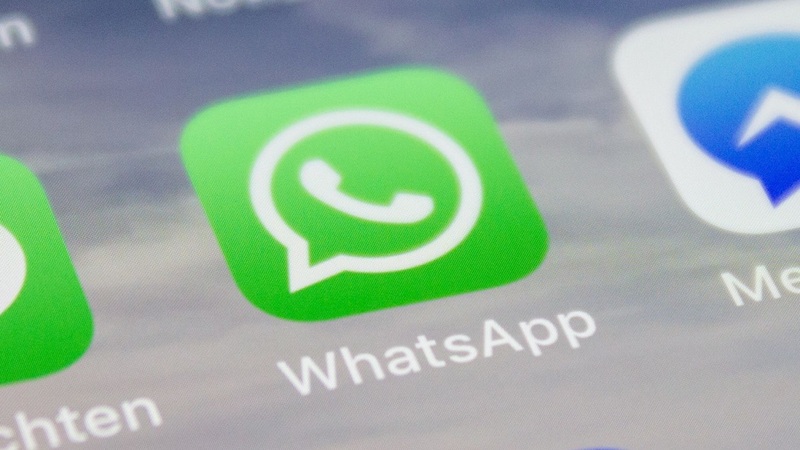 If you receive a suspicious looking WhatsApp message, be warned – there have been reports of a malicious “text bomb” hidden in messages sent via the instant messaging app. There have also been reports of a similar bug being spread via the Messages app on iOS devices. This bug is crashing not only the WhatsApp app on both Android and iOS devices, but in some instances, crashing the Android devices as well. iOS devices seem to have been spared the total system shut down for now. So far, two malicious messages have been identified as causing the issue among users. According to the Daily Mail, one message reads: 'This is very interesting' with a crying while laughing emoji, followed by 'Read more'. Tapping on 'read more' causes your handset to freeze. 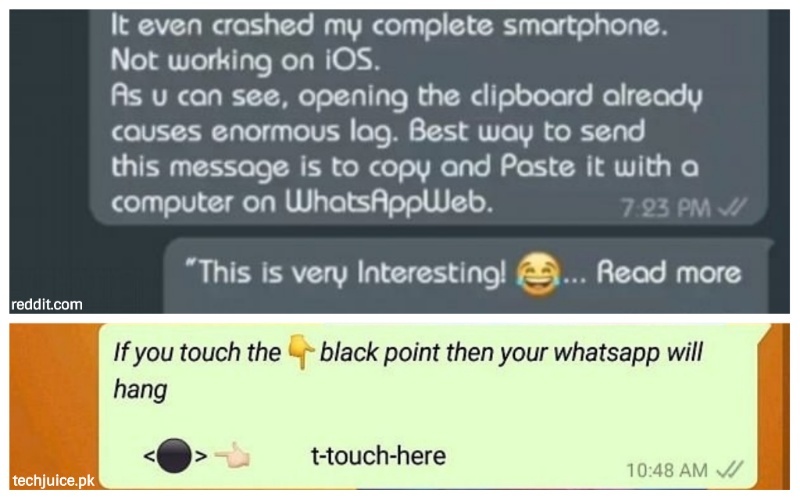 Another features a black dot and contains the words ‘if you touch the black point then your WhatsApp will hang’. True to its word, clicking on the black dot does indeed cause the crash to occur. An article on Digital Trends says that the messages in both the WhatsApp and Messages glitch feature hidden symbols between spaces. If you tap on part of the text, the app will “expand” these symbols, which could cause the app to overload or even crash your entire operating system. The Daily Mail explains that the “bomb” works by overloading the operating system with tens of thousands of text characters. 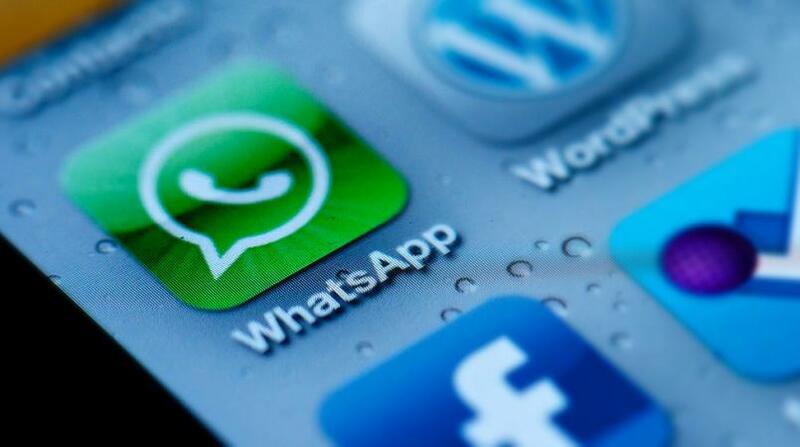 This prompts WhatsApp to freeze and brings with it a warning message that says that the app is not responding. 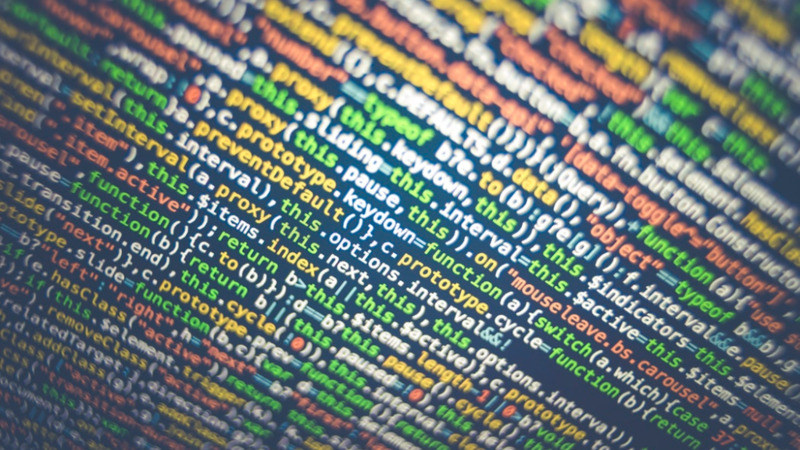 The code hidden in the messages is being shared on Pastebin – a website used to store and share text - so anyone can find it online, copy and paste it, then spread the text bomb via WhatsApp. If you receive either of these malicious messages, it is recommended that you do not open them, but rather, delete the entire conversation thread with the sender, so as to avoid crashing your app or phone. If you are affected by the bug, a system reboot on your device should fix the problem. You can initiate a system reboot by holding down the power button on your handset until a restart option appears, or powering down then powering back up. WhatsApp is yet to issue a statement on the glitch, but it is expected that an update to fix the issue will be pushed out in a few days. Similarly, Apple is expected to push out an update for the Messages app to fix the issue in coming days.